Inflammation is your body’s way of protecting itself from harmful stimuli, including damaged cells, irritants, or pathogens. Infection is not the same as inflammation. Infections occur when bacteria, viruses, or fungi invade your body, while inflammation occurs when your body tries to remove those invaders. Inflammation plays a critical role in maintaining your body’s immune system and heart function, and in keeping you healthy. Injuries, overtraining, and allergic reactions can also cause inflammation. While it affects everyone, it is especially important for athletes to control inflammation in order to feel good, stay healthy, and compete at peak performance. 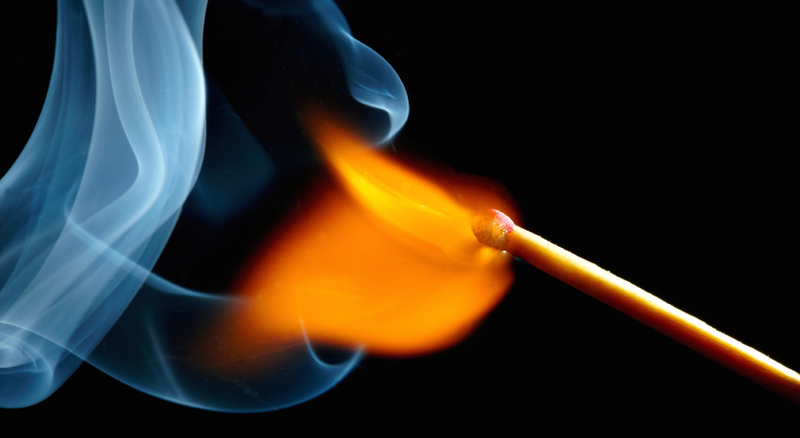 How can you measure inflammation? Sometimes when you are injured or you have an infection, you can see symptoms of inflammation – swollen, red, hot patches on your body. But inflammation may occur without any signs. The best way to detect inflammation is by measuring high-sensitivity C-reactive protein and white blood cell count with a blood test. C-reactive protein (CRP), a protein in the blood, is one of the best indicators of inflammation that we have. Levels of CRP rise as inflammation increases, so knowing your levels can tell you a lot about what’s going on inside your body. According to the American Heart Association and the Centers for Disease Control and Prevention, a CRP concentration of below 1.0 mg/L indicates low risk for heart problems; between 1.0 to 3.0 mg/L is an average risk for heart problems; above 3.0 mg/L as high risk for heart problems. Very high levels of CRP (more than 10 mg/L) can also indicate impaired immune response or inflammatory disease. Since CRP is a protein found in your blood, the only way to get information about your levels is to have a blood test analyzed through a service such as InsideTracker. White blood cells play an important role in your body’s immune system: searching the blood for invading viruses, bacteria, and fungi. When a foreign virus or bacteria enters your bloodstream, the white blood cell, or leukocyte, recognizes and destroys the invading particle before it can cause disease. Since white blood cells fight off infection, you might think that an elevated white blood cell count is actually beneficial. But this is not necessarily the case. Although a high white blood cell count isn’t a specific disease, it can indicate another problem, such as infection, stress, inflammation, trauma, allergy, or certain diseases. That’s why a high WBC count usually requires further investigation. InsideTracker measures your white blood cell count, and will tell you whether it is in your optimal zone. Your white blood cell count might vary between testing centers and testing methods, but in general, the normal range for adults is 4,500-10,500. Above 10,500 is considered to be high. How can you control inflammation? Diet: What you eat has an effect on inflammation. To keep your levels in check, avoid eating foods that are high in calories, sugar, fat, and salt (such as fast foods). Aim for foods that are high in antioxidants like vitamins C and E, fiber, calcium, fish oils, mono-unsaturated fats, and low on the glycemic index. 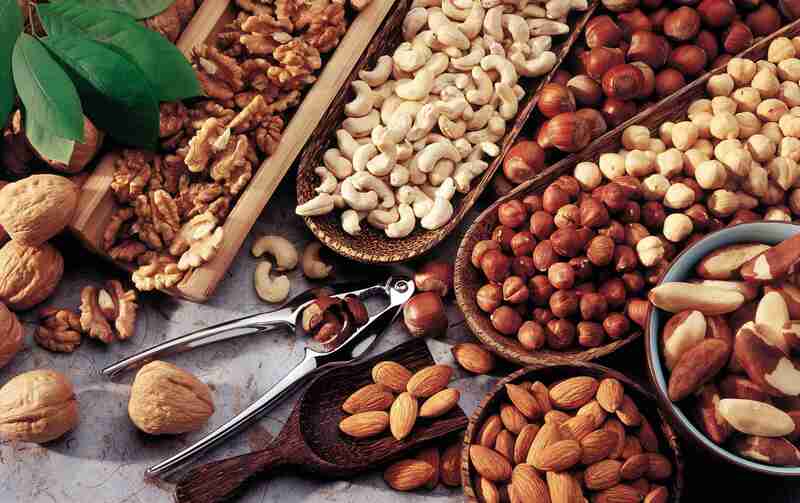 Specific foods that have been shown to have an effect on lowering inflammation include garlic, grapes, herbs and spices nuts, olive oil, black and green teas, and vinegar. Aim to eat at least six servings of fruits and vegetables per day, which will benefit your inflammation levels while supplying important nutrients. If you are overweight, losing weight will reduce inflammation, too. There are a few ways that you can decrease inflammation and reduce your CRP levels and your WBC count. If your CRP or WBC levels are high, InsideTracker will give you personalized recommendations to help you control inflammation. Exercise: Studies have shown that regular exercise can reduce inflammation by 20-60% and lower your white blood cell count during and after exercise. That’s why athletes, especially swimmers, have some of the lowest levels of inflammation around. The bad news for weekend warriors is that inconsistent exercise can have the opposite effect on inflammation; engaging in intense, but irregular exercise can raise your white blood cell count, increase inflammation, and weaken your immune system. Prolonged strenuous exercise (i.e. running a marathon) can actually triple white blood cell levels, and athletes who over-train can increase inflammation and weaken their immune systems, making it more difficult for them to properly recover. Supplements: Sometimes, diet and exercise are not enough to reduce inflammation, in which case, taking supplements may help. Vitamins C, D, and E have all been linked to promoting healthy levels of inflammation. Taking 1,000 mg vitamin C per day may reduce your CRP levels by as much as 25%. Long distance runners or triathletes can cut their risk of developing upper respiratory tract infections in half by taking 600 mg per day of vitamin C. This dose also aids in reducing the severity and duration of infections. Vitamin D also appears to play a role in reducing inflammation. Research shows that those with adequate levels of vitamin D in their blood were less likely to develop inflammation. In fact, each 10ng/ml increase in serum vitamin D is associated with a 25% reduction of CRP. So make sure you soak up a few minutes of sunshine per day, or consider taking a supplement to get your D fix. Sleep: Getting more and better quality sleep will help to reduce your inflammation levels. To improve your sleep, try going to bed 30 minutes earlier each night and sleeping in a completely dark room. You can also read this blog for more tips. 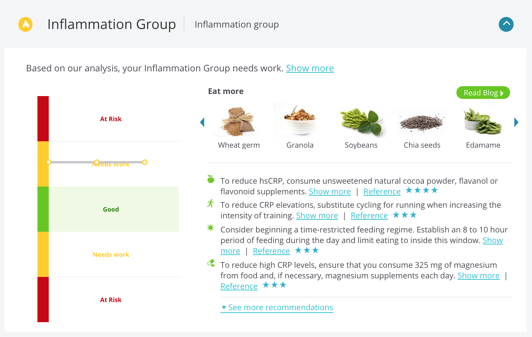 Remember, if inflammation levels are high, InsideTracker will recommend nutrition, lifestyle, exercise and supplement changes that can help you to optimize them and improve your performance and well-being.